Jane Jaspersen Anderson was triumphant. Those who knew her witnessed her struggle and achieve over the hills and valleys of her mountainous 80 years. Those who knew our mother immediately recognized the characteristics that made her one-of-a-kind: compassion, empathy, intellect, fierce independence, devotion, kindness, and an unstoppable will. From the first decades of Jane’s life as the oldest child of four, she cared for her siblings and supported her working mother and father. Jane was a task-master, as her brother Rick and sisters Lucy and Barbie can attest to. She had a deep and lively intellect and read voraciously from an early age, sneaking into her parents’ room to read the latest breaking reports such as Kinsey’s. swimming, basketball, tennis, and cycling. Jane had exceptional physical and intellectual gifts that often conflicted, as was recognized when her high school history teacher advised her to set her own intellectual goals rather than to adhere to the social conventions of the day. For a teenage girl in 1952, the dream of being an historian was probably unfathomable. However, Jane persisted. She went on to earn her PhD in History from Brown University and to become among the first women to do so. Jane dedicated her life to teaching and learning. She was intensely concerned with the struggles of others, and with the human condition. As an avid art lover, Jane immersed herself in the visual and performing arts, conceding that she always wanted to be a ballerina or performer. Jane sang in the choir, played piano, and attended concerts and operas regularly. She identified with, and taught the life lessons of artists and the history surrounding their art making as a way to give testimony to the struggles they endured. Jane had a limitless well of compassion and empathy. She so strongly identified with the struggles of others, and created teachable moments at every opportunity for the good of others. Jane believed that we as a human race could learn from our history and from our past, to contribute to a more fair and just future. This yearning for social justice, combined with her appreciation of history, was part of her attraction to the Catholic Church, which she joined in 2002. Jane dedicated her life to teaching and learning. She spent 42 years teaching college students with passion and commitment. Jane brought enthusiasm and a wealth of knowledge on all things historical and on her particular subjects of expertise such as the French Revolution, the Industrial Revolution, and Ancient Egyptian, Greek and Roman Histories. Jane believed so strongly in the benefit of education and ensuring its access that she and our dad William Anderson established scholarship funds at Montgomery College in Rockville, MD, Widener University, in Chester, PA, and at Sidwell Friends School, in Washington, DC. 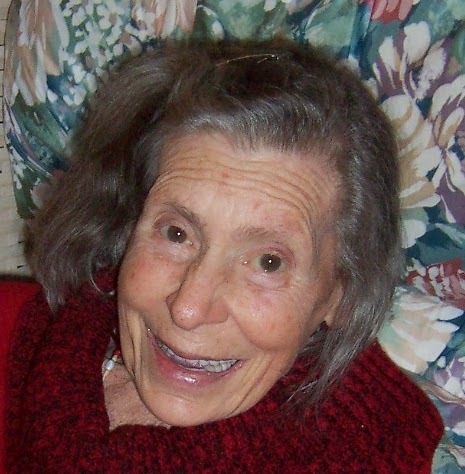 Jane was particularly nurturing and supportive of students whose routes to college were unconventional; those who may have been working full time, some with families, some arriving in the United States for the first time, and some who were giving education a second chance after a negative high school experience. She took extra special care and interest in nurturing her students, with the hope that they could see their potential and reach it, and that she could help them. Jane volunteered her time to help those in need in our community. The House of Ruth and Martha’s Table were just two of the organizations that she supported with her time and heart. She was so compassionate that she would be moved to tears over the plight of total strangers that she heard about on the news. Her compassion knew no boundaries and her spirit to help others was unfaltering. Jane never gave up. She was a dreamer and an idealist, and along with that spirit came the commitment and discipline of an unmatched heroine. She was hard-working and fastidious and raised her family with this same spirit. Our mom often referred to her child-rearing style as Spartan, and her four children were probably the only youngsters to understand this historical reference. To us it meant that there would be no candy in our house. It also meant that our mom and dad would take us on long bike trips, such as our weekend rides along the tow-path, and more spectacularly up Cadillac Mountain in Maine. Also, memorably in Maine, our mom fearlessly led us in a lake swim across Tunk Lake – all the while being dive-bombed by loons; and it took at least a half-hour to swim across that lake! Our mom taught by example, and infused everyone around her with an energy and life force for what could be possible and attainable. Jane was an innovator way ahead of her time; she rode a bicycle to work at a time when it was rare to see anyone commuting in anything other than a car or a bus. Some might say that Jane’s spirit was timeless: both vulnerable and courageous, devoted and effervescent. Her thoughts and actions were outside of the box, and they were always grounded in her ideals and compassion for others. 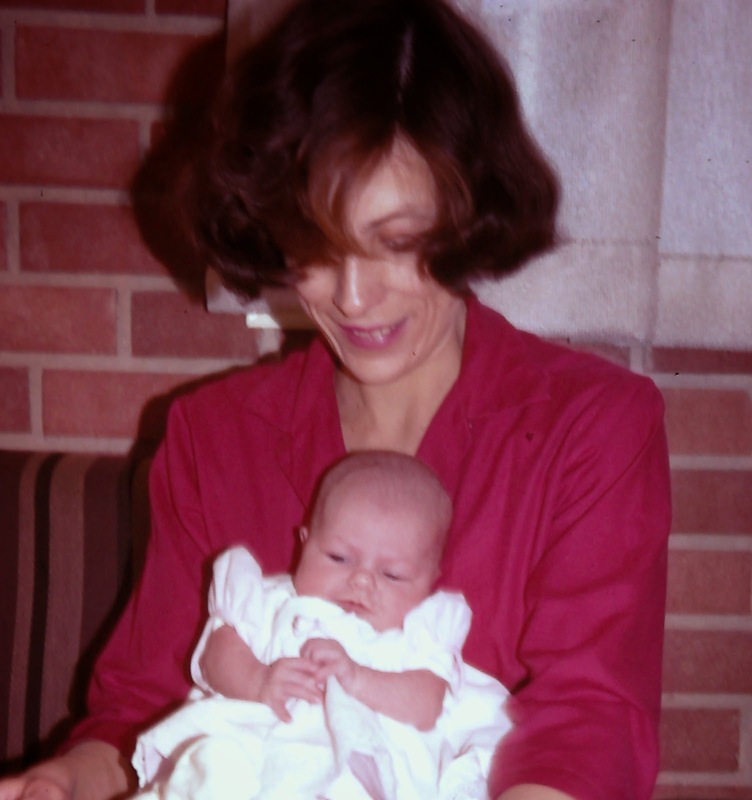 And she accepted the inherent challenge of her ideals, and so many others, as she exceeded expectations and created new standards as a daughter, sister, scholar, teacher, wife, mother, grandmother…human being. Family meant everything to our mother, and she showed us at every opportunity that she was our biggest fan, and that she couldn’t be more proud of us. 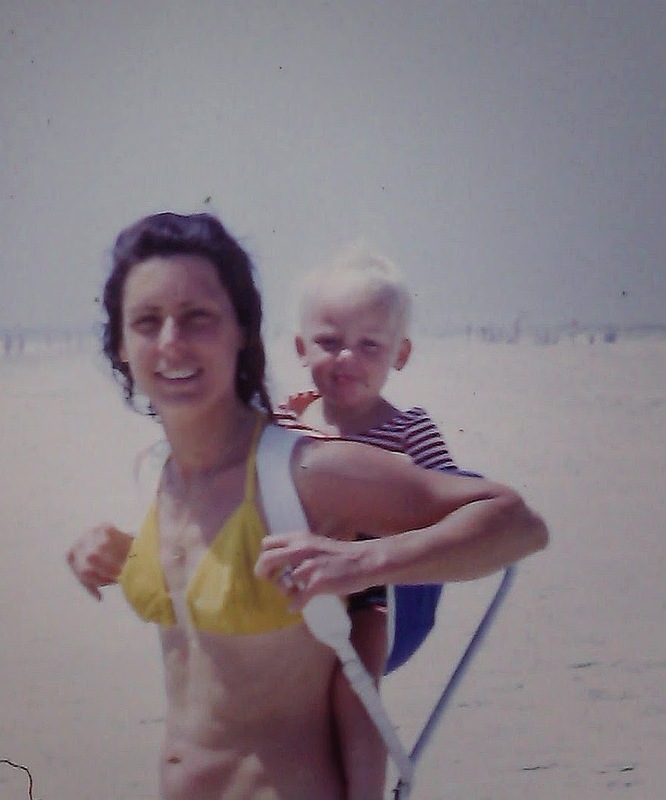 When mom introduced us or talked about us to others, she beamed. She was a doting and generous nana and adored her grandchildren. Most of all, our mom’s world revolved around our dad. Our dad is, was, and always will be mom’s everything—her best friend, confidant, and soulmate. Their nearly 55-year marriage is an incredible example of a love that spans a lifetime and lasts for eternity. Our mom loved our father will all of her heart and being. Jane was a dreamer, and she found ways to celebrate life through her sheer exuberance and unbridled enthusiasm for a beautiful painting, a classic opera, or with the seemingly ordinariness of each year’s Christmas tree creation. She shined so brightly in her thought and appreciation for others, knowing that her words and actions could lift others to their own greatness. Jane never gave up. She found greatness in others and in herself through her devotion and love for her family, and through her relationship with God. No matter how much physical or psychological pain life brought to Jane over her lifetime, she never gave up. She persisted and triumphed. In Jane’s last hours of life, as we perceived her to be slipping away from us, she was working to ensure that her beloved husband, grandchildren, and children would be okay for her to leave. When we visited, she had a glimmer of a smile showing from underneath a tight oxygen mask and one eye that opened wide enough to make eye-contact and smile as her eyes could do. She held on throughout the morning hours to feel sure that she could leave, to be sure we would all be okay, and then to let go of life and to be free. That was truly a mother’s love, to once again and finally to place her own needs after those of her family. Jane has triumphed in body, mind, and spirit.